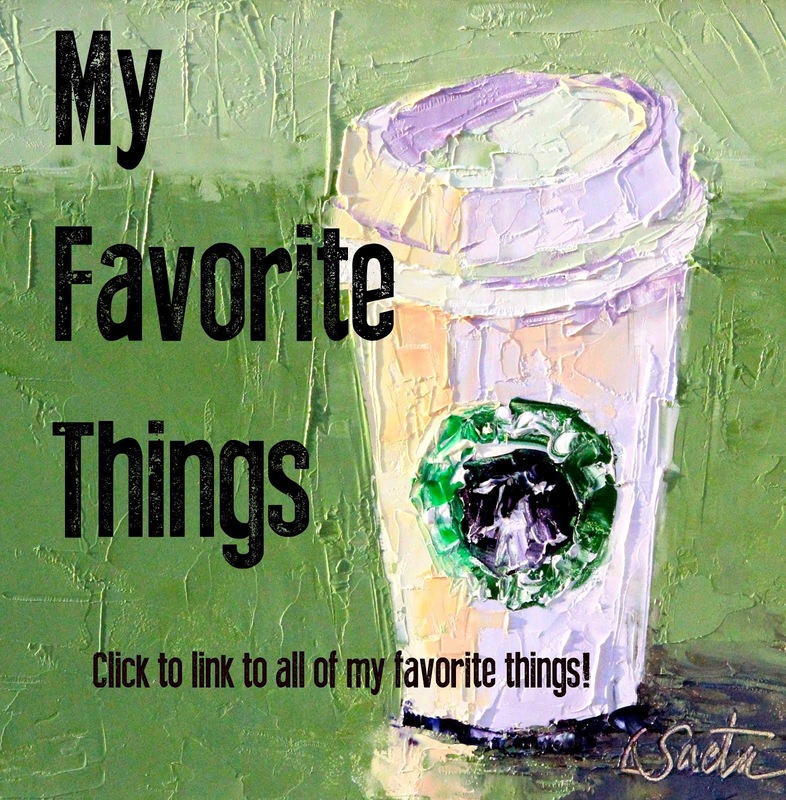 I am sending out all of the paintings to be photographed for art licensing. This is another one of the images that were purchased. This is a larger version of a small 6" x 6" I did quite some time ago. I like it so much better in the larger size! 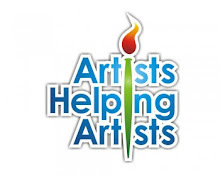 If you haven't had a chance, you should get your own personalized "Artists Helping Artists" apron. Your purchase will help "spread the word" about the AHA radio show and also help support the show! Just follow the link to order your personalized/embroidered apron! I just finished a series of four paintings that all tie in with the painting I completed a few months ago titled "A Cloudy Day". They are for an art licensing company but the original paintgs are for sale. For art licensing, they need the paintings in "fours" as that's how the printers like them so there are four different but corresponding designs to be printed on plates, napkins, shower curtains, etc. I will post the other two in a few days. These were so much fun to paint! I will hopefully be buried in my studio for the next few days finishing up some "umbrella paintings" so there should be a lot of new paintings posted here this week. I thought you might like this one as we all celebrate Memorial Day today. My workshop with Dreama Tolle Perry in September is quickly filling up. Only five spots left. I have two spots left in my June workshop and a few in October. But that's it! This painting was a commission for a client. It's a gift for a retiring headmaster of a school in Nashville. I think the gift is a really wonderful idea and I hope the painting provides a lot of nice memories for the recipient. I have five commissions due in June so in addition to painting my regular smaller paintings and teaching two workshops I expect it will be a very busy month. Two of the paintings are close to 36" wide so I am really excited to be painting BIG in my studio next month! Time to bring out the big palette knives! I spent all day Sunday at the Balboa Artwalk. 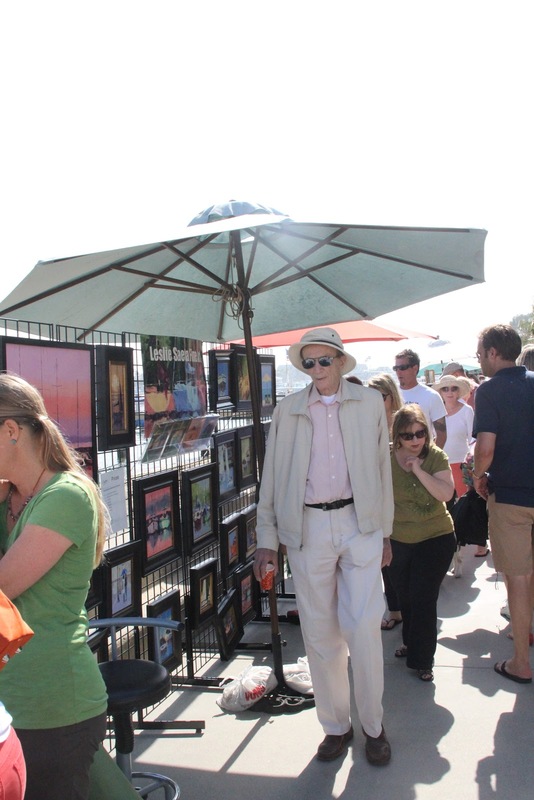 It's a one day show on Balboa Island in Newport Beach featuring 100 artists with booths all lined up on the boardwalk. So if you can imagine, our booths are set up in front of the sand and beach right behind us. How cool is that? thousands of people visit the artwalk and for me, an artist who loves to paint boats, it is the perfect way to spend the day. Sales were amazing and I just feel so fortunate to find new people that want to put my art in their homes. I did a drawing for a small painting and have 56 new names to add to my mailing list. I was really surprised at the number of artists that came by and I met a lot of artists who I had met on facebook but never face to face. How cool is that! 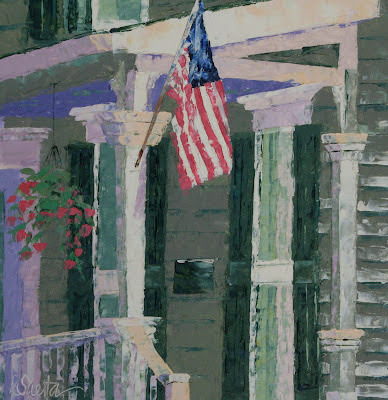 I painted this painting during the Artwalk as a companion piece to "April Afternoon". It's actually the left side of the larger photo I used for "April Afternoon". I really enjoy painting during a show as I think it creates a great conversation piece. The same collector bought both paintings so I will deliver this one later in the week when it is a little less wet. 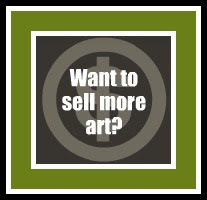 If you are an artist in the Southern California area you should think about signing up for the Balboa artwalk next year. It's a terrific show. Just finished the last day of my three day workshop. Although I am exhausted (and yes, I know I only had to travel about 20 steps to my Carriage House to teach the workshops) I have so many great memories and fun stories from this week! We painted five paintings, which is amazing and learned a lot. This painting featured here is from Day Two and is actually a companion painting to the one I posted yesterday. I love those colors! Thank you Joan, Debbie, Corinne, Sarah, Beatrice, Barbara, Ilene and Betty. I am honored you chose to study and paint with me! Can you see the new gift all of my workshop attendees are wearing? They are embroidered and personalized and I love mine! 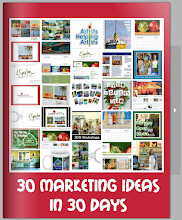 From here on, they are now going to be included with all of my workshops! Oil, 8"x 8" with display easel. I have been teaching a workshop all week and the experience has been just amazing. 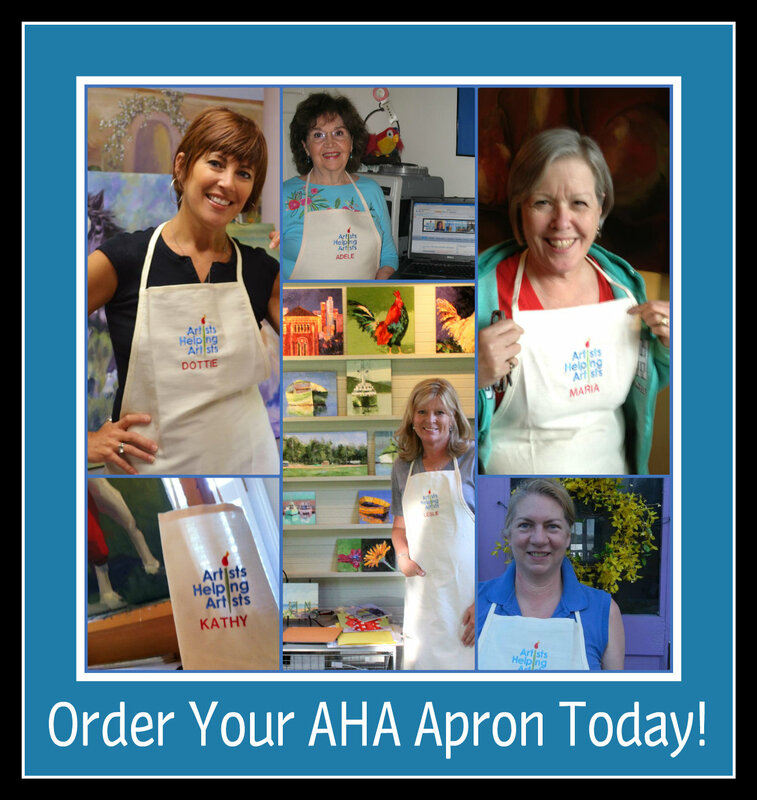 Eight wonderful ladies, from Illinois, Arizona and California who traveled afar to rediscover their joy of painting and painting with a palette knife. It has been an incredible week and I have so enjoyed the laughter, food, paint, wine, great music, having fun in the Carriage House and even ... the thalo green paint everywhere! 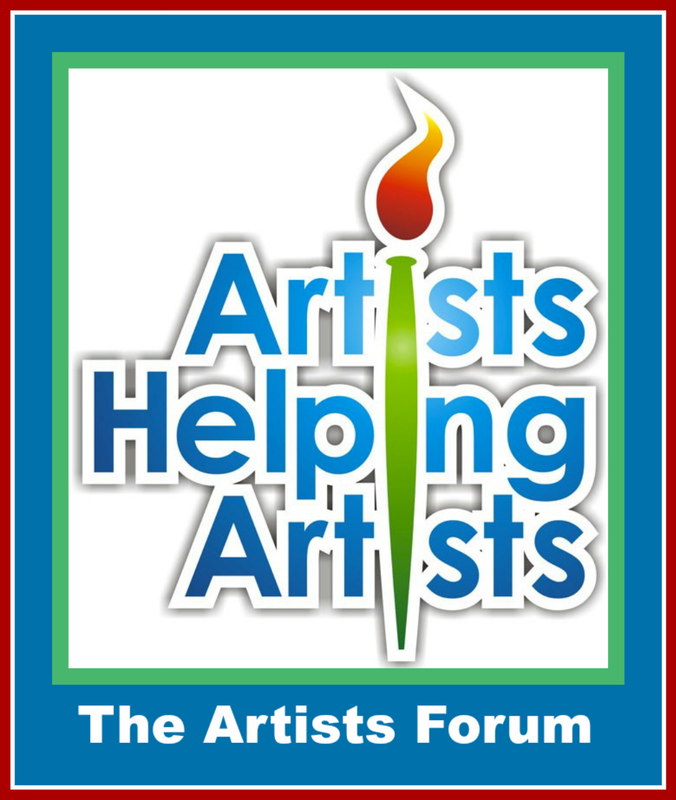 I am blessed to be able to meet so many wonderful artists! More detials to follow, I promise. 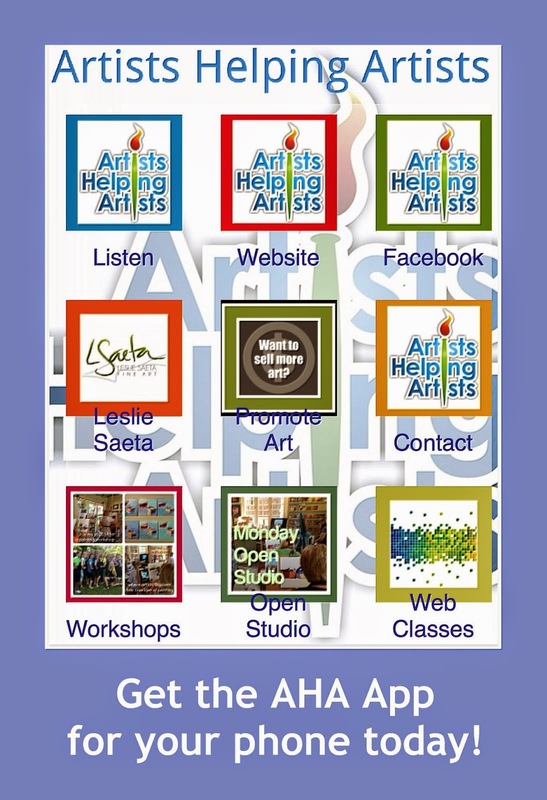 Only two spots left in my June 18 - 20 workshop ... http://www.saetastudio.com/Leslie_Saeta_fine_Art/Workshop_June_2012.html. Painting with a palette knife allows you paint loose and have fun with textures and colors. This one was really fun to paint. I am a "middle child" and I use to tease my family I was the neglected middle child. Although it was very far from the truth, they had fun teasing me about my "middle child" status. I am blessed with an amazing family and so fortunate to have wonderful parents and siblings. And since my maiden name is "Byrd", this one makes sense to me!